The community has the option to use gamification to encourage users to get more involved and create content. 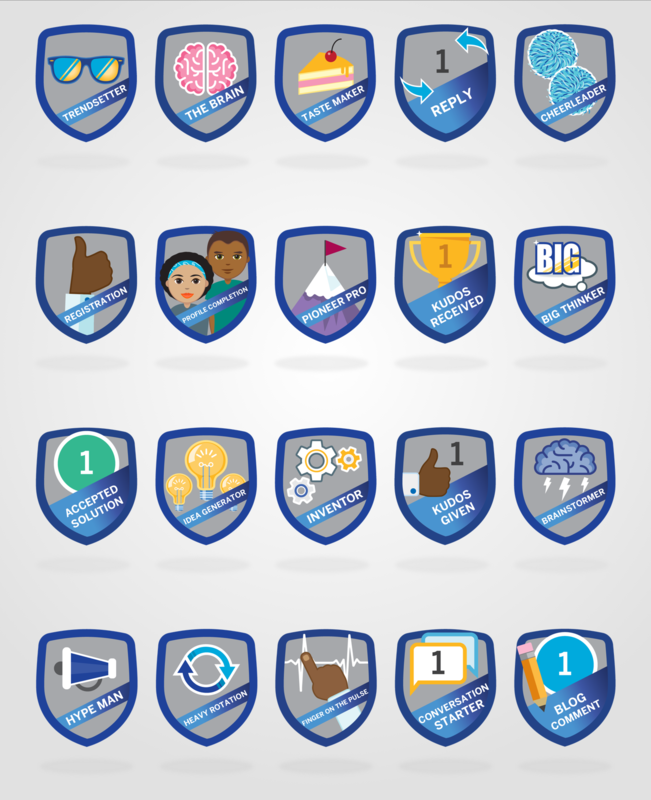 Part of this is a set of badges that users earn when they reach a certain goal. The stock standard badges are nothing to write home about, so I made some new ones.